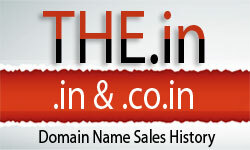 Discussion in 'Website Reviews' started by itssri, Jan 24, 2013. Friends, your valuable reviews and/or opinions please on HealthBulletin.in. theme is not so good.work out on theme also.